Mt. 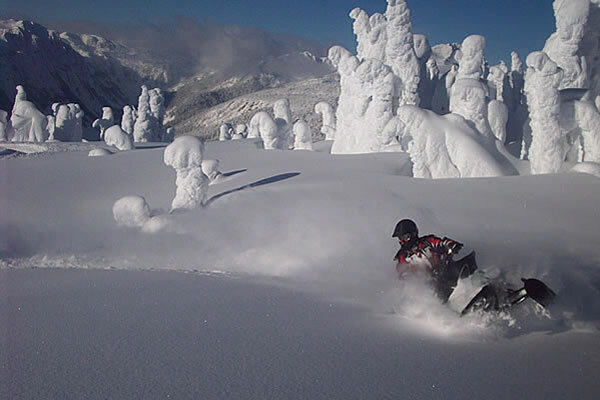 Revelstoke - all season fun! Hotel comfort - Hostel Pricing! WELCOME TO REVELSTOKE'S THE CUBE HOTEL. Much like Revelstoke, "The Cube" is a little bit different. With its classic lines, contemporary look and original art throughout, The Cube takes a stand, dares to be different, and breaks the mold of everyday lodging. We made the bet that we can reduce our imprint while maintaining great standards, and we did! 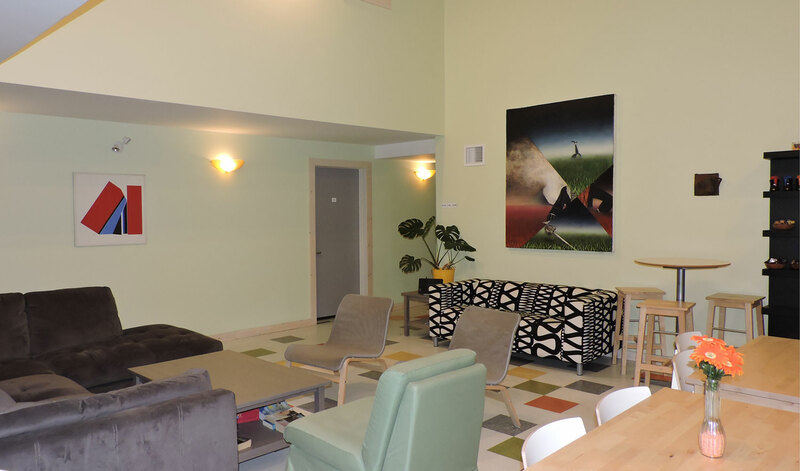 Combining the social and communal atmosphere of a hostel with the privacy of a hotel, The Cube Hotel is the perfect basecamp for your Revelstoke area exploration. 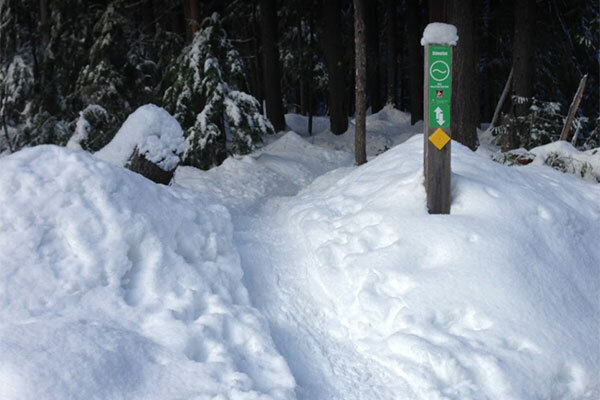 Want to enjoy winter sports on Mount Revelstoke, or a wide variety of outdoor activities during Spring, Summer and Fall? 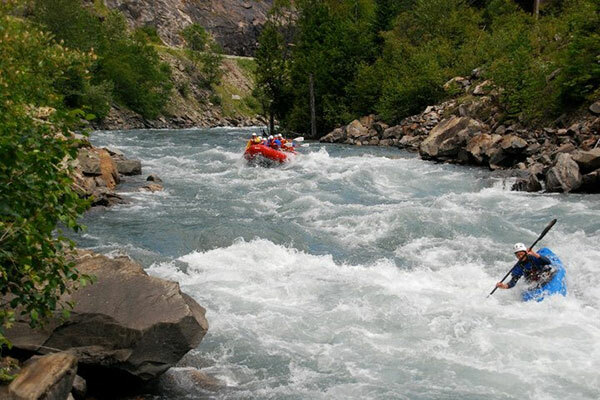 Stay with us at any time - we are ready to accommodate you in Revelstoke all year round! 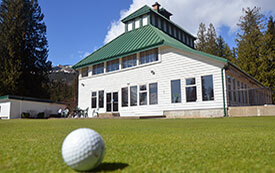 Stay at the Cube Hotel when you come to play in Revelstoke! 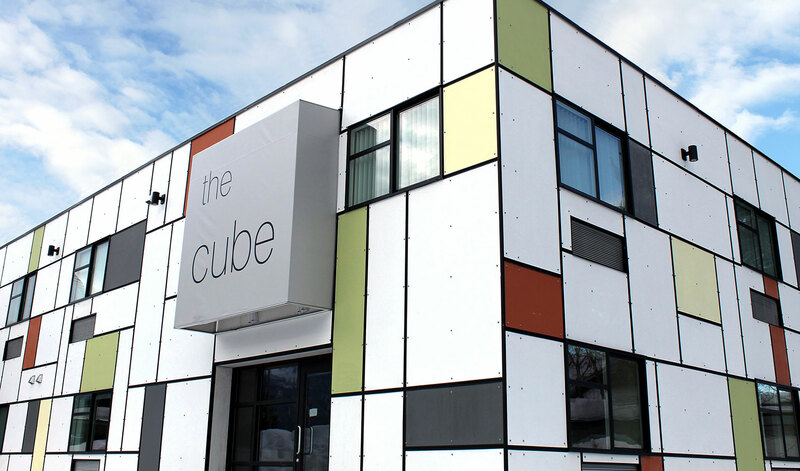 The Cube is Revelstoke’s newest hotel. 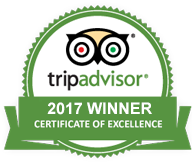 We are a new and innovative type of hybrid accommodation that offers the comfort of a hotel and the conviviality of a hostel. All rooms are private, and we have a common area as well as a full kitchen. . Our style is all about reducing our ecological footprint while sustaining hotel comfort and convenience. Here’s what that means: 1. 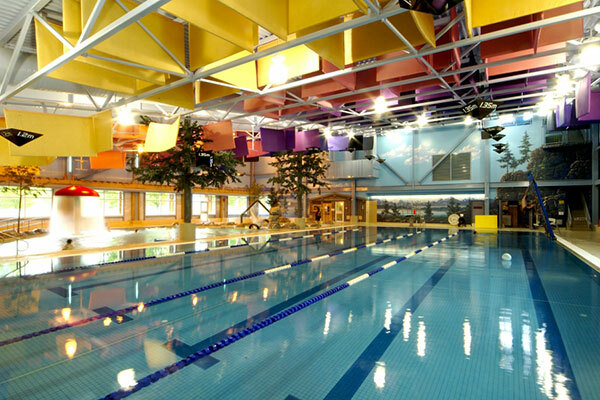 There are a variety of rooms to suit groups, individuals, families and couples. 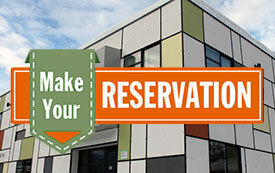 The Cube Hotel offers a range of room options to suit the needs of a diverse range of guests. From dorm-style bunk bed rooms to queen bed rooms, The Cube offers Revelstoke accommodations for groups, families, individuals, and couples. There is a bathroom in every room, with individual showers located adjacent to hallway rooms, as part of our environmental conservation efforts. View our rooms for photos and more details. 2. Our fully-equipped kitchen is open to guests. The Cube has a kitchen facility for guests to use to make their own meals between 4PM- 9PM. It’s also where guests can grab a complimentary breakfast every morning between 7AM-10AM. Convenient and laid-back, it’s a great place to chat with other travelers and save money on meals. Better yet: pitch in with fellow guests to reduce electricity usage and enjoy a shared meal! And if you want to step outside The Cube, a range of restaurants and coffee shops are within walking distance. 3. We provide premier amenities in every room. Air-conditioning units, flat-screen TV’s, washrooms and unique artwork makes each room a comfortable place to relax after a day’s adventure in Revelstoke. It’s hotel comfort without hotel pretension. 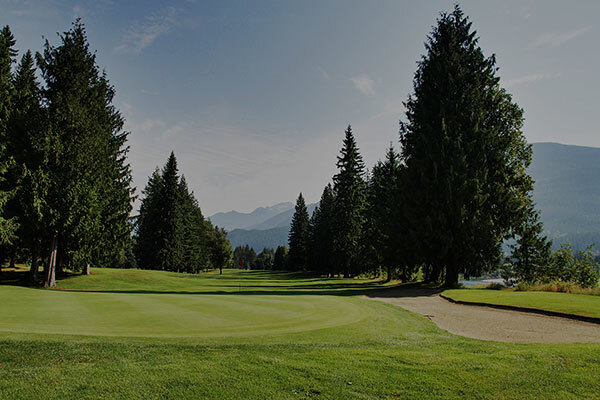 Additional amenities include our Dry Room for storing snow gear, our Common Area for guests, free Wi-Fi throughout The Cube, and a complimentary pass to the Revelstoke Aquatic Centre. 4. Friendly, personalized customer service. Boutique hotels are typically small, facilitating between 3-50 rooms. The Cube Hotel has 22 rooms, which allows our staff to provide personalized customer service with attention to detail for every guest. 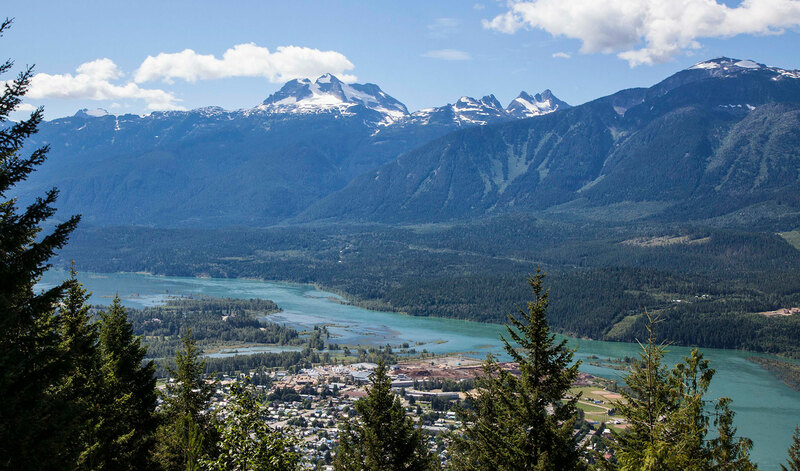 Our staff are Revelstoke locals, so if you want advice for somewhere to eat or a cool event to check out, don’t hesitate to head down to the front desk for a chat. 5. 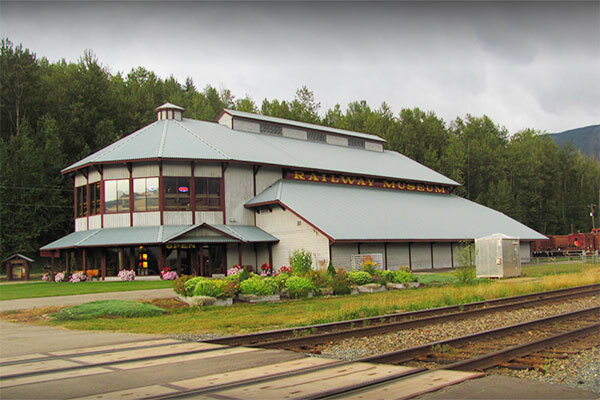 Downtown location, close to Revelstoke Mountain Resort. The Cube building was designed to be compact and efficient, so we could set up shop on some of the best real estate in Revelstoke. 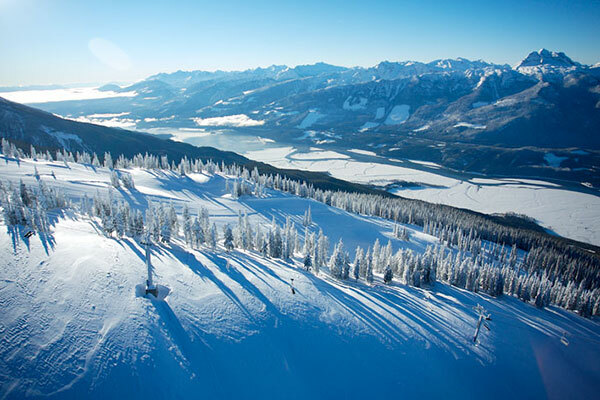 From our downtown location, world-class skiing and riding at Revelstoke Mountain Resort is just 5 kilometers away. 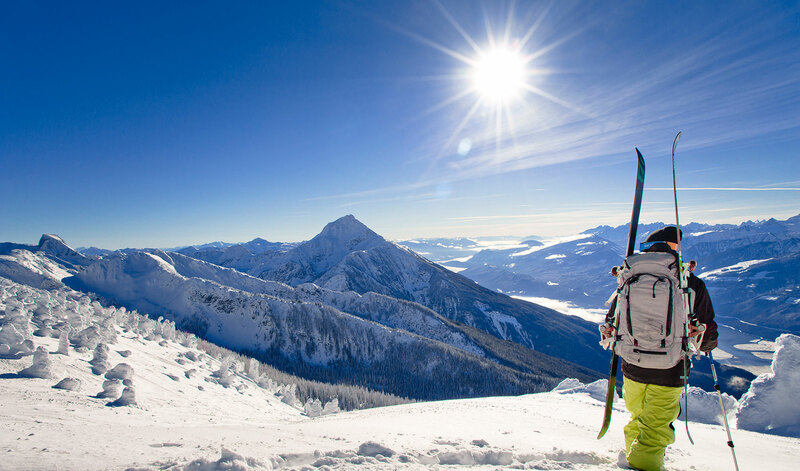 Why a boutique hotel in Revelstoke? 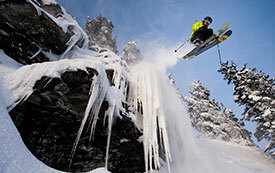 Revelstoke, BC draws tourists from all over the world, in pursuit of a wide range of activities. 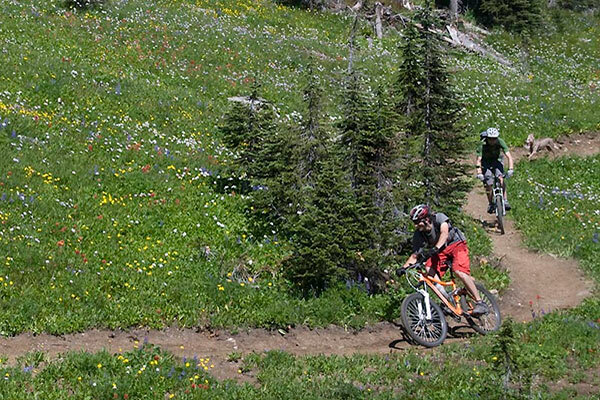 From cat skiing to mountain biking, the possibilities in this region are plentiful, and the people it attracts are diverse. 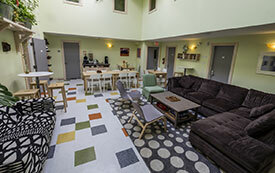 With its laid-back, go-green atmosphere, The Cube Boutique Hotel is affordable, friendly and unique – a universal hub for travelers.